Xtralis is the leading global provider of powerful solutions for the very early detection of fire, gas and security threats. The company is well known in the global security market as one of the leading innovators, the one that implements advanced solutions in a timely and effective manner. 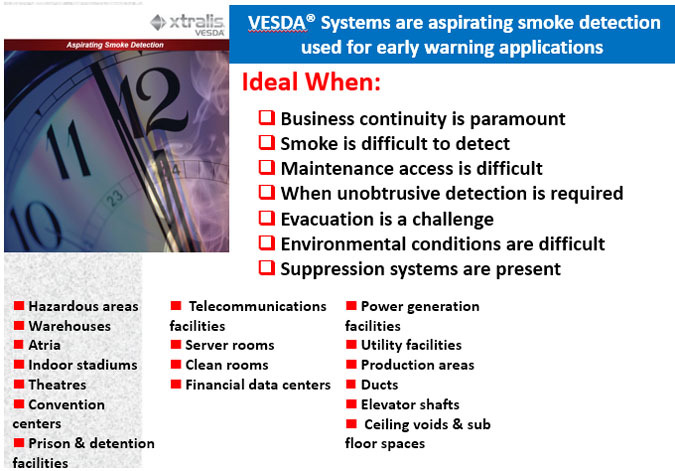 Xtralis is the inventor and pioneer of VESDA aspirating smoke detection (ASD) technology and remains the world’s No. 1 supplier of ASD systems. Ervist Group has a long history with Xtrails: in 2009 we started first sales of VESDA, and since 2011 we became one of the few official distributors in Russia. 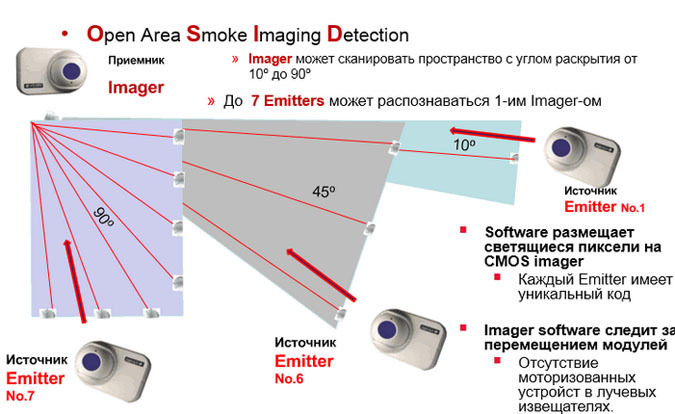 The latest product is Open-area Smoke Imaging Detection (OSID) – the one that provides reliable, cost-effective smoke detection for open spaces where fire detection presents unique challenges and where very early warning is not always the priority.